For more interior design inspiration, head over to my Pinterest! 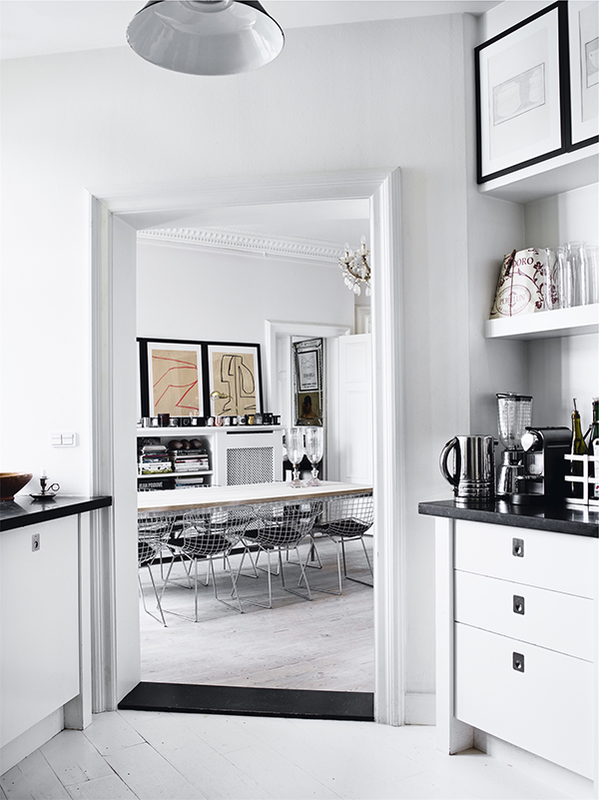 This entry was posted in Interior design and tagged apartment, interior, Poul Kjærholm, Rupert Peter Landendinger by Carolina Engman. Bookmark the permalink. Such a beautiful apartment! I wish I had one of my own to decorate like that! So modern and cool! Black and White are my basics for decor! Then you can always a red accent or another pop of color but B&W always is always so Dainty and Chic! Lovely place, love the colors! The apartment looks amazing ! I would move in immediately. Oh wow what an amazingly decorated/ designed apartment!? LOVE IT! Dreamy apartment indeed! So chic! Such a dreamy space! 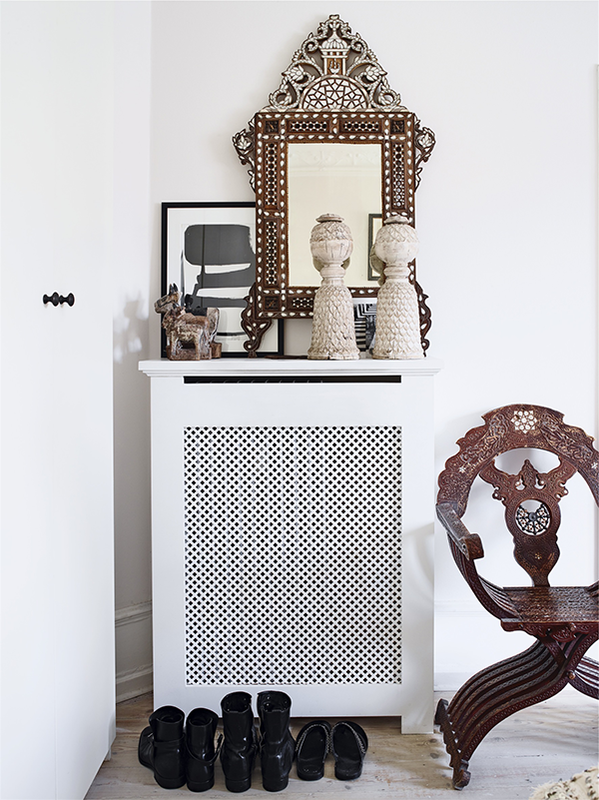 Love the subtle Moroccan details throughout. Love your pinterest board! So many inspiring! Love this style, so beautiful and clean. Gorgeous apartment. Take me there now! Such a clean, inspiring, and tasteful home! Love this post. Love the interior desing! Inspiring post! 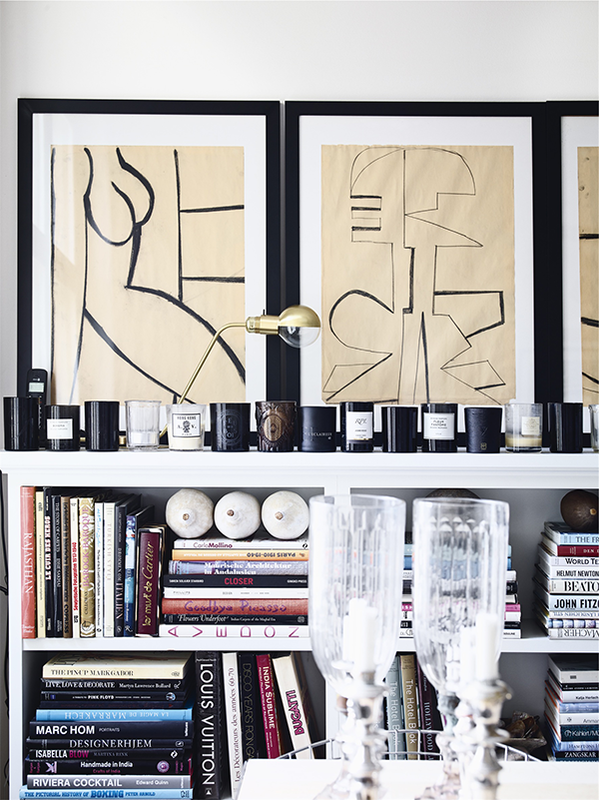 I usually do not like much black and white decor, but it can result really elegant and contemporary. Great home design inspiration! Love the works of art on the walls! A perfect classy and minimalist apartment. Wooow!!! Amazing, this is absolutely my style of decorating, i wanna live in this apartment!!! This is exactly my style for a home! Nicely done – but I find it too precious – needs some shots of color to relieve the monotony. Totaly insane how good the apartment looks! Wow this is so inspiring!!! That large flat sofa is amazing! It looks so comfy! This apartment is so gorgeous! I absolutely have to incorporate some of it into my home. 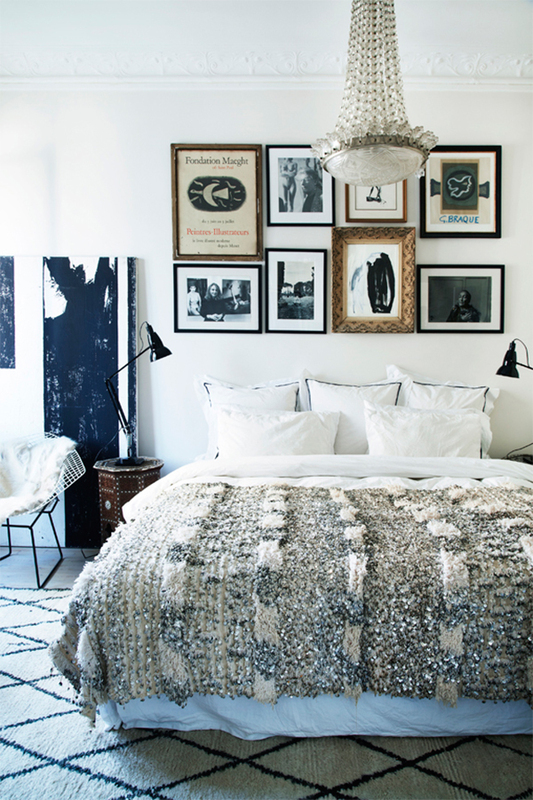 We are obsessing over this super chic black and white apartment. LOVE IT!!! oh god, I wish I lived there. This is my dream apartment, I can imagine a modern day Edie Sedgwick inhabiting it! Holy moly. Beautifully decorated . I would love to have an apartment like that.